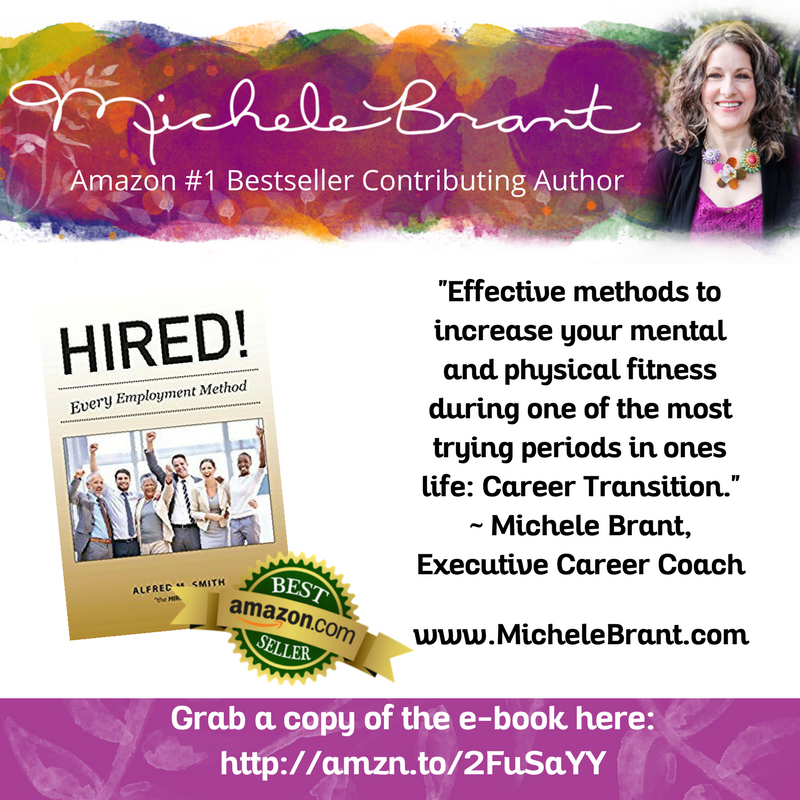 I am honored to have been asked by Alfred Smith to author a section in his book, HIRED! Every Employment Method that covers relevant and current information on every aspect and every angle a job seeker or someone contemplating a career change needs. 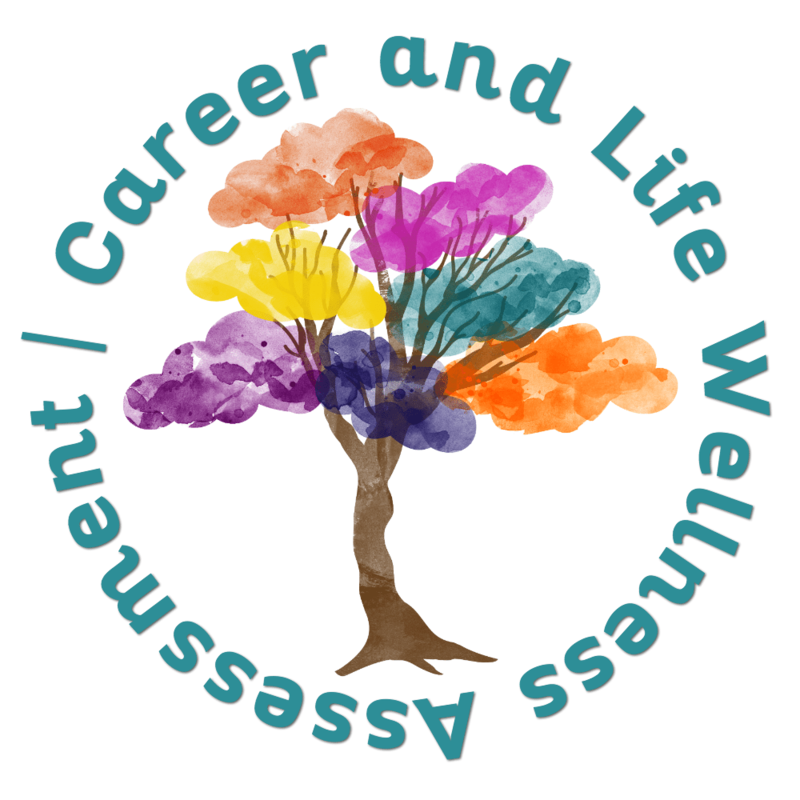 The section discusses how to maintain your wellness so you can be at your best when looking for your next job. It goes in to the benefits of putting wellness first as well as the science behind why eating well, regular exercise and getting enough sleep are important during a job search. It ends with a self care assessment you can take to reflect on how consistent you are with practicing self-care during your job search, including taking time for fun. Job search can feel daunting if you haven’t been in the job market for a long time. 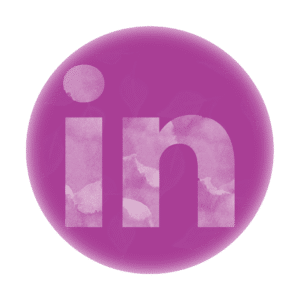 There are LinkedIn profile considerations, video interviews, and other methods that employers use to evaluate candidates. That said, searching for a new job or changing careers can also be exciting, faster, and rewarding when you work with a Career Coach to land the job of your dreams. If you would like to explore what is possible for you, I invite you to a complimentary discovery call with me. You can schedule your call here: www.michelebrant.com/call. On the run? Download and print a flier on the book.